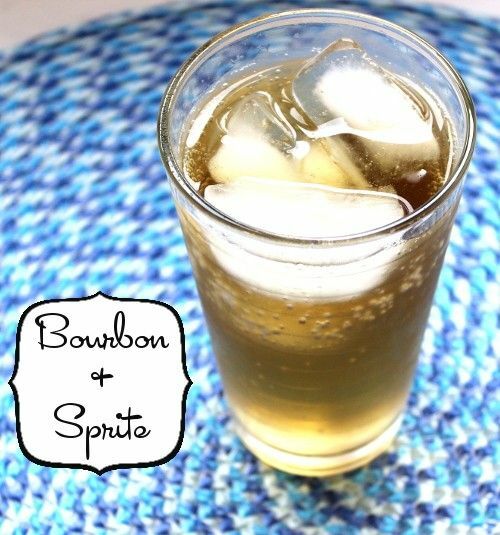 Okay, the Bourbon and Sprite is one of those drinks where the title gives away the recipe. There’s just no intrigue, no suspense – it just is what it is. And yet simple can be awesome when it comes to cocktails. The lemon-lime and carbonation from the Sprite brings whatever fruity and woody notes your bourbon has. This one does benefit from a better quality bourbon, although there’s no need to use one so good you can enjoy it neat. Fill a highball glass most of the way with ice. Pour in the bourbon first, then fill it the rest of the way with Sprite. Awesome Site, I learned alot about mixers and low carb drinks. My concern was about Jim Beam Bourbon being high in carbs with Sprite Zero. Thanks guys for the Info.